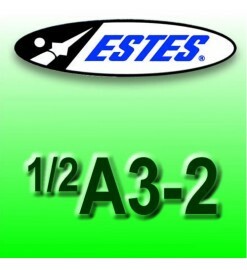 The smallest available Estes motors. They can be used in very light rockets, very good for childrens. 1/2A-class There are 3 products.